Have had a manic weekend working on new designs and ideas!! I got this fantastic collection from the antique fair at Alexandra Palace last year, and have been meaning to do something with them ever since! I just love them, they evoke a real feel for the old steam trains of old. I'm pretty sure the numbers in the left hand corner give you the month and year of the labels. 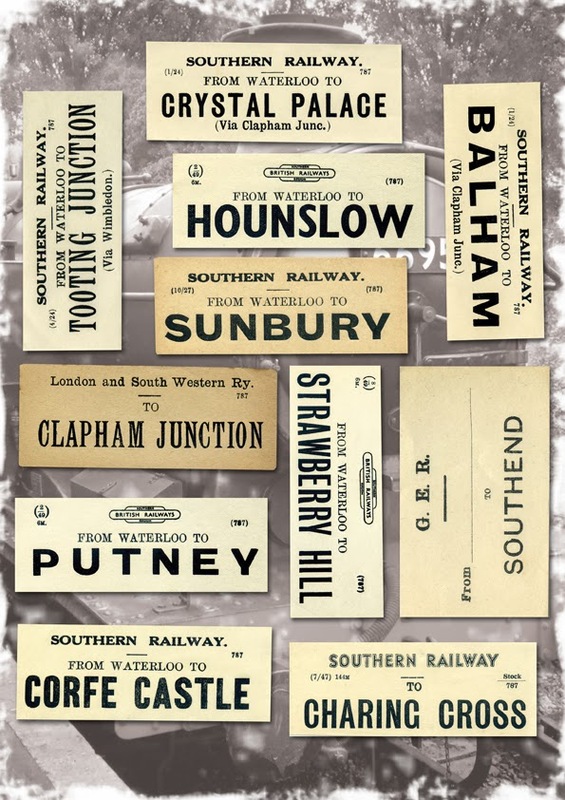 So for example, the Waterloo to Sunbury label would be October 1927. Let me know if you'd like one as a frame or even a fridge magnet and see me at my next fair on 2nd March at the SOUTHEND VINTAGE FAIR. I'll let you know soon which new and exciting footie collages I've just finished as they are particularly relevant to my next two fairs!! Is always nice to get a surprise commission and be able to add to my collection of RETRO FOOTBALL collages. 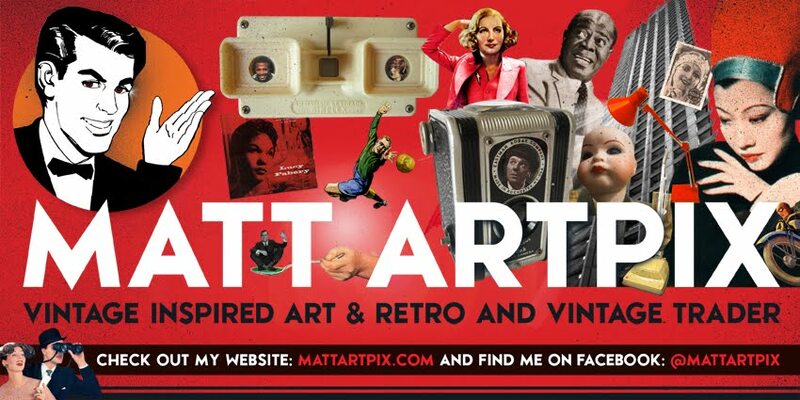 For this one, I created a retro style border around the collage, which I quite like, so I might now add this feature to my other footie specials! This collage mostly features the classic 1970s QPR era, when the Super Hoops come close to clinching the League Championship. The ultimate hero from those days was STAN BOWLES, who is the big feature in the foreground. Other legends of the Loftus Road faithful are also here, including RODNEY MARSH, GERRY FRANCIS, ROGER MORGAN, DON GIVENS, IAN GILLARD and DAVE THOMAS. 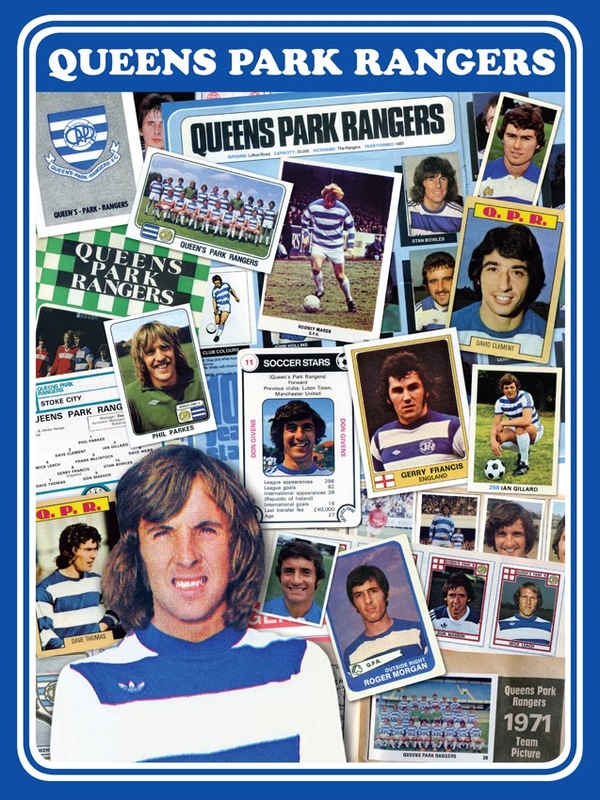 Hopefully the whole thing will give a nostalgic glow to any QPR fan who fondly remembers that amazing era! I also have another RETRO FOOTBALL collage to tell you about, and I'm currently scanning in loads of material for another, so keep tuned for more news! Hi everyone, have booked up my first two fairs for 2014! I'm very excited about these fairs as they are in new locations and places. 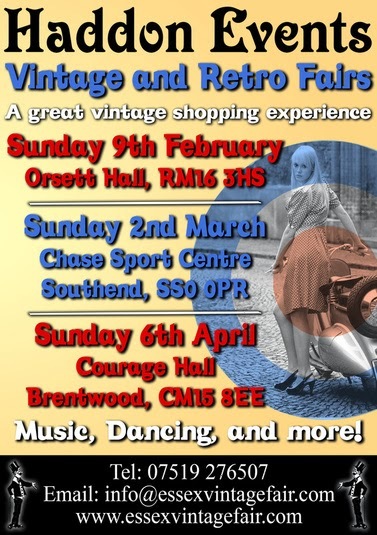 First up is the SOUTHEND VINTAGE FAIR on 2nd March at the Chase Sports Centre. 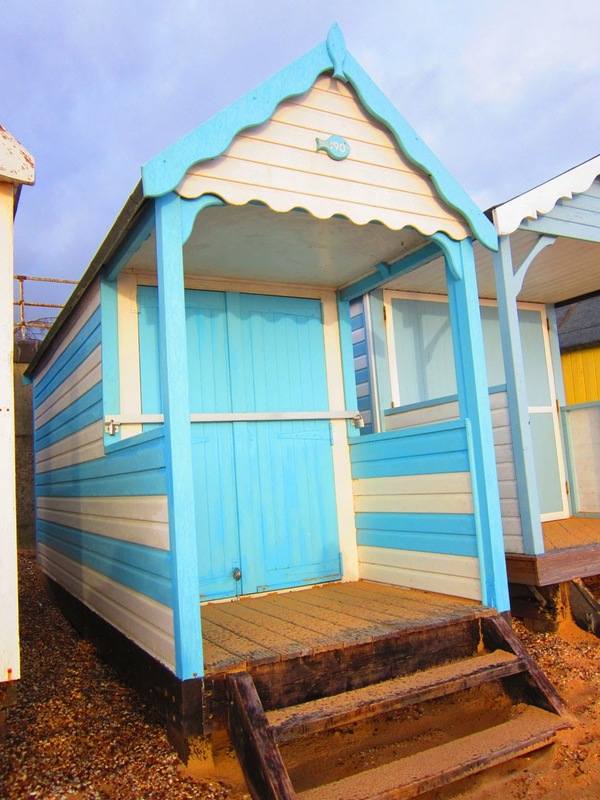 A new venue and a great chance for everyone in Southend to catch up on their vintage shopping! 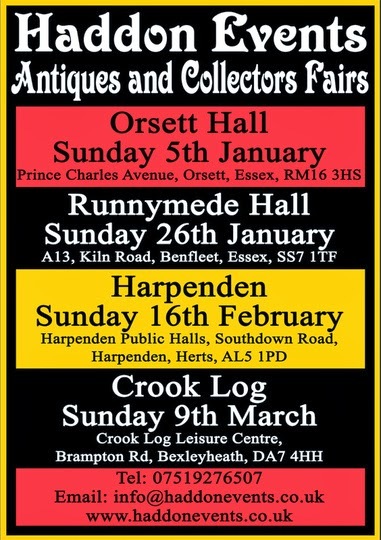 Next one is a week later on 9th March in Bexleyheath in Kent for the CROOK LOG ANTIQUE AND COLLECTABLES FAIR. 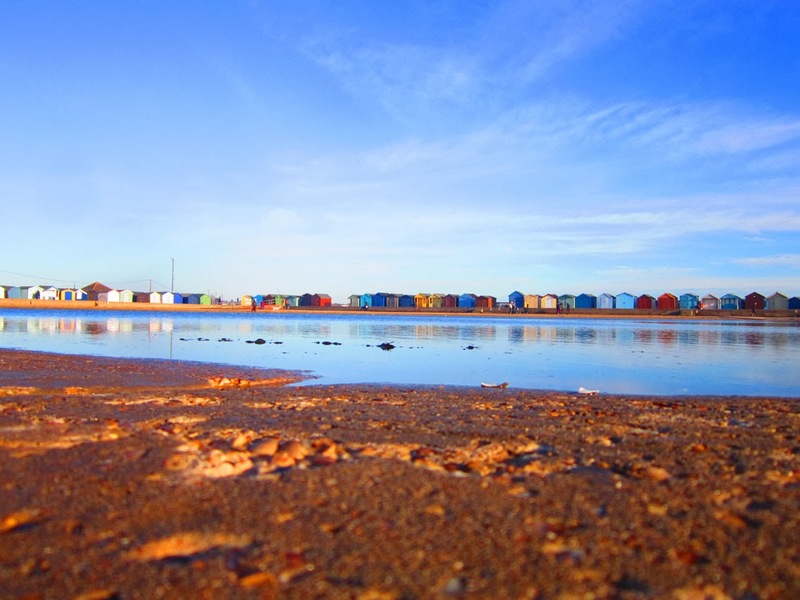 Another exciting venture and in a great new location for me, right on the edges of London. So put these dates in your vintage diary right now and I'll see you there!! 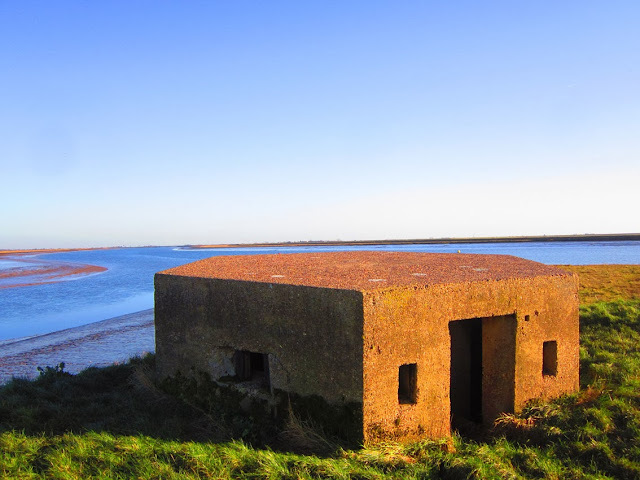 I've long been fascinated in pillboxes. You can find these concrete structures almost anywhere. Dotted along the coast, on a railway embankment or rather incongruously plonked in the middle of a field. There they stand, as defiantly as they did when they were built in 1940. Silent and stubborn reminders of the time Britain was under genuine threat. 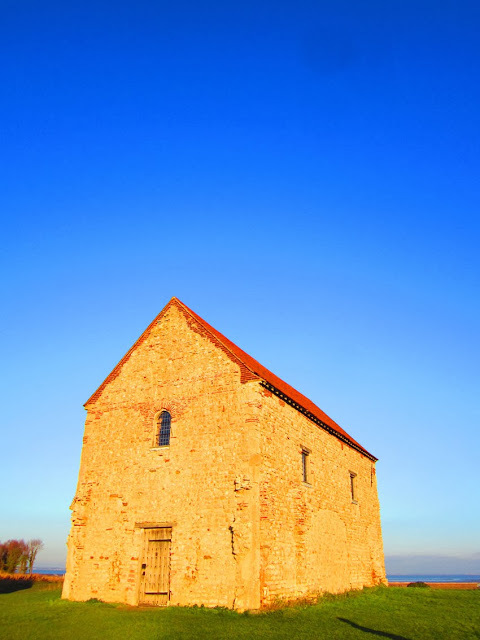 This perfect example is at Paglesham in Essex, patiently guarding the River Roach. Pillboxes are now an integral feature of our landscape. Sometimes they will be covered in graffiti and sealed up, but usually you can squeeze inside them, trying to avoid the scary array of litter you find in there, and gaze out through the loopholes. It is impossible not to think of the people who manned these often isolated posts and not to feel how very exposed and vulnerable they are despite their solidity. Inland these would have been vital in helping halt any invasion, and a quick look on Wiki tells you there were an incredible 28,000 of them built. Such was the fear of invasion. 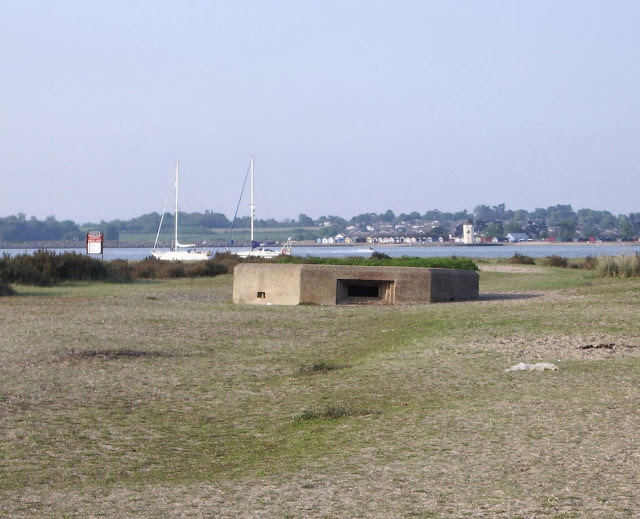 My first memory of seeing and clambering inside a pillbox was at St Laurence’s Bay in Essex as a child. Although I knew what it was, I doubt whether I understood the real importance of it. Over the years I’ve spotted so many, sometimes in different shapes, but usually that familiar hexagonal pillbox shape, hence the name! Often they are disguised to blend in with their surroundings, like the rock shaped ones on the coast of Portland in Dorset and further along at Chesil Beach, I came across one all on its own, still staring out to sea, covered in little stones to look like the beach. Lone pillbox at Chesil Beach, note the stones covering it. I remember the dramatic ones, perched high up on the cliffs, near Folkstone, the many dotted along the fields next to the old road to Chelmsford and the still complete pillbox dumped in the sea by coastal erosion at the foot of Naze Tower in Walton-on-the-Naze. There is a also a perfect example, guarding the River Colne near Colchester, that is proudly maintained by the Mill Race Garden Centre. 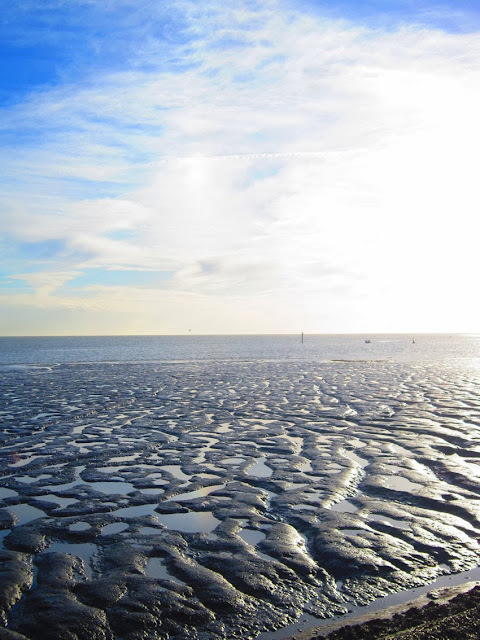 Stranded on the beach at Walton, you can really see how far the coast has eroded in the last 70 years. 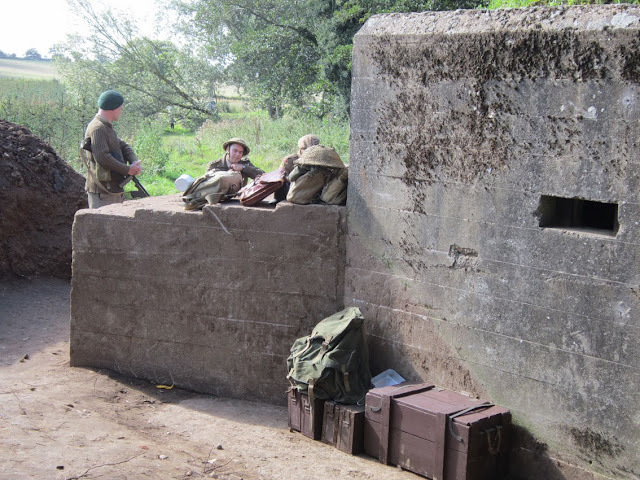 Re-enactors at the carefully preserved pillbox at Mill Race, giving a real sense of how they were used. 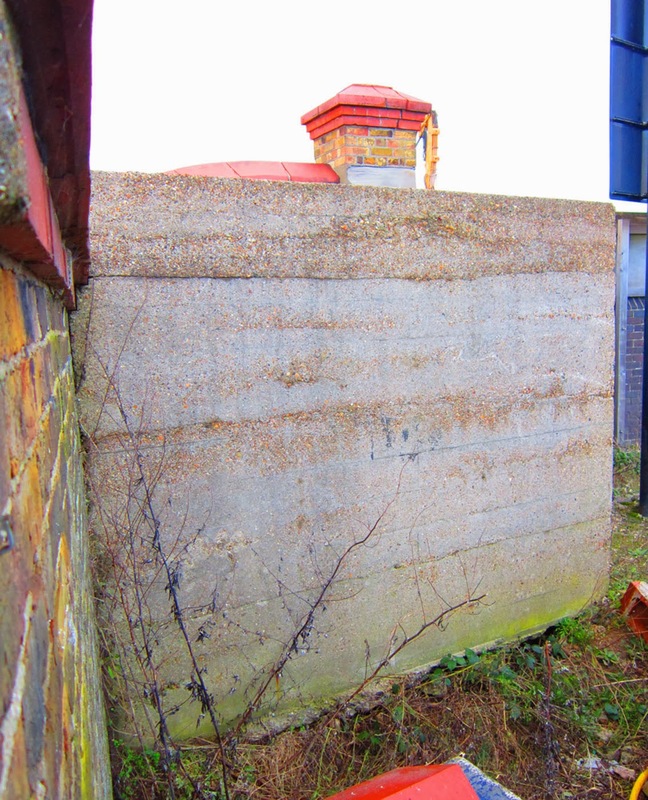 But perhaps the most curious I’ve seen is the one hidden behind a wall on Southend seafront. 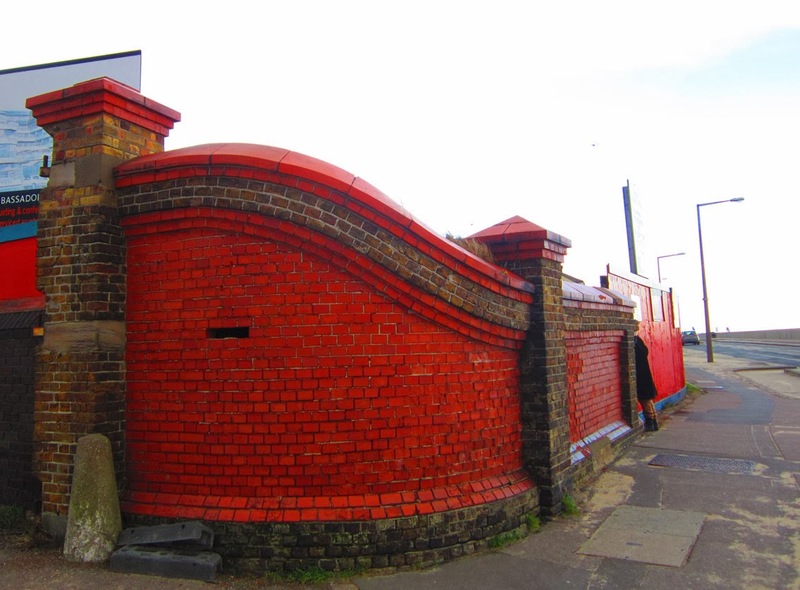 Once forming a gateway to the gasworks, the gorgeous Victorian brickwork hides a deadly secret! All you notice is a strange gap in the wall, perhaps just a missing brick lost over the years. 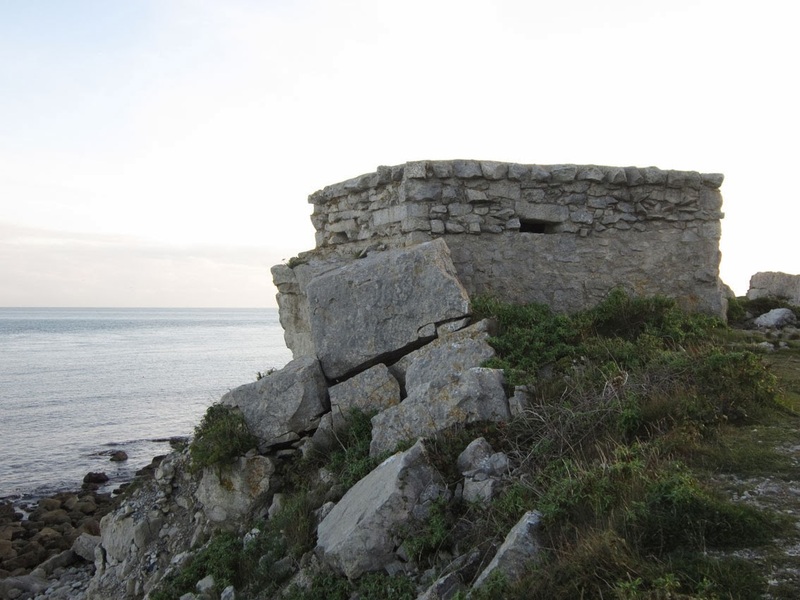 But take a peep behind the wall and there you will see a hidden pillbox, and you realise that gap would have once housed a machine gun. The innocent looking Victorian wall on Southend seafront. But check out that gap! Looking behind the wall reveals the secret! 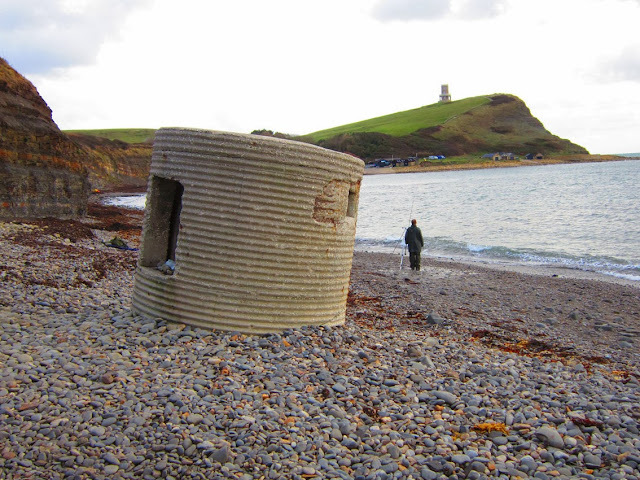 The ingeniously hidden pillbox! 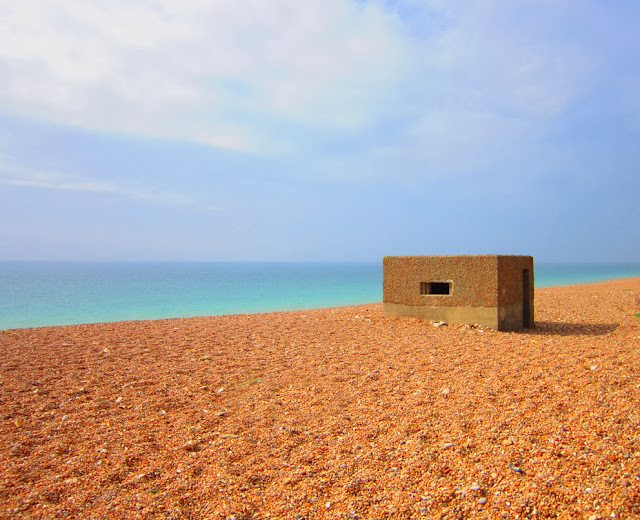 Whenever I see pillbox, I stop and explore and pause for a moment to contemplate. So next time you go wandering the fields and coast paths keep an eye out for these poignant concrete symbols of our past. 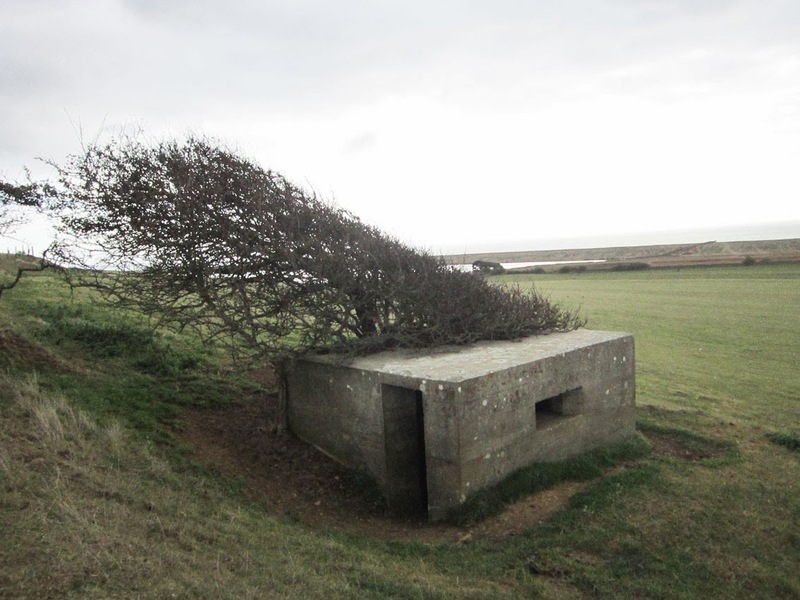 A windswept tree has managed to grow around this pillbox near Abbotsbury in Dorset. 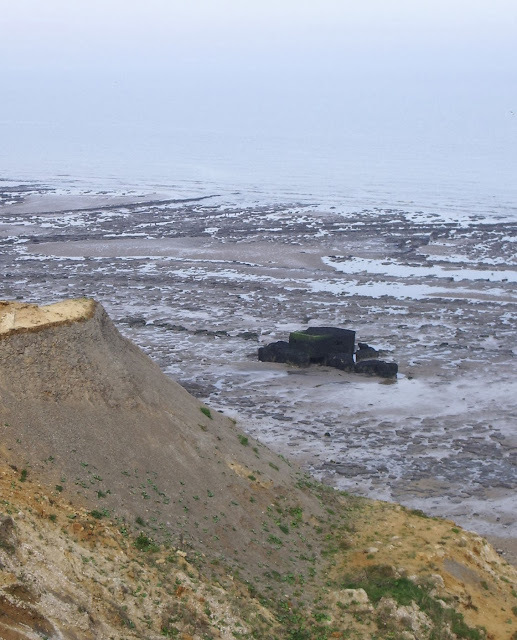 Gives you a feel of the often exposed and rather drafty locations they were placed. This poor pillbox at Mersea Island in Essex is starting to sink, proving they really do become part of the landscape. A peep through the loophole of one of the pillboxes at Portland, giving a sweeping view across the coastline. Unusual circular pillbox at Kimmeridge Bay in Dorset, again a victim of erosion, but still standing firm. A spectacular one looking towards Worbarrow Bay, another of Dorset's amazing collection of pillboxes! 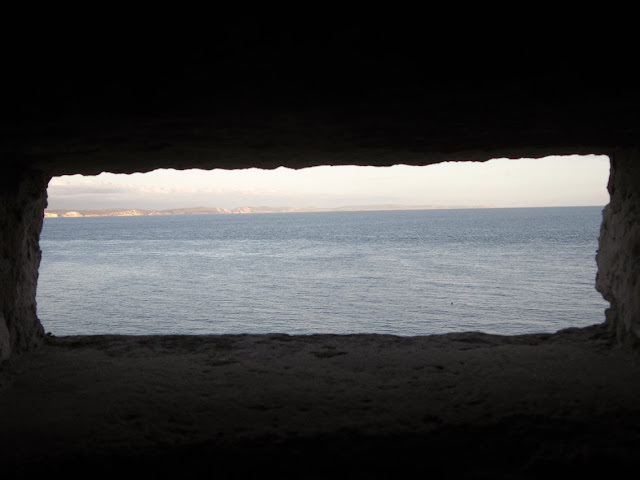 The fantastic photographer Marc Wilson has dedicated a whole project to the subject of coastal pillboxes and their relationship with the landscape, called The Last Stand. Check out his beautifully shot photographs of not only Britain’s pillboxes, but further afield across Europe. 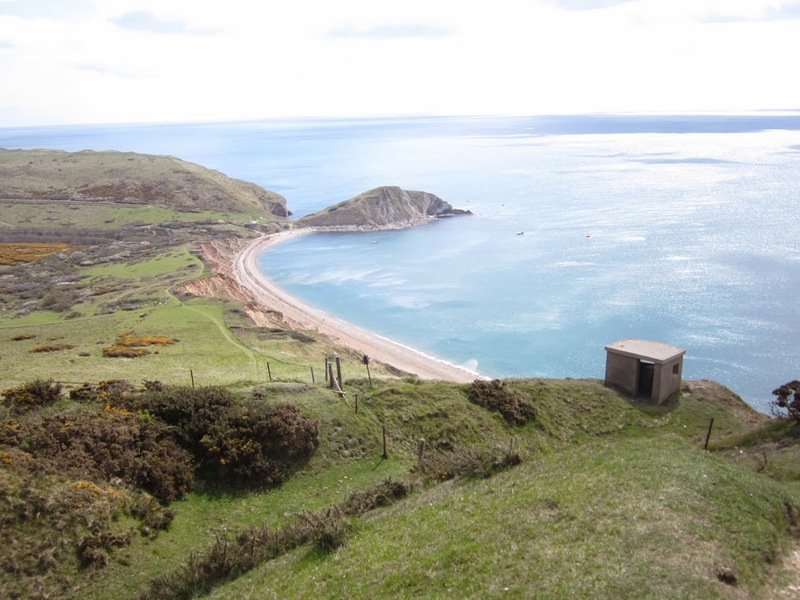 There is also a website featuring a comprehensive study of pillboxes. Check this one out for all the info you need to know! Wow, what a rainy and windy first day of 2014 we've had!!! Stunning blue skies at St Peter's Chapel at Bradwell-on-Sea. 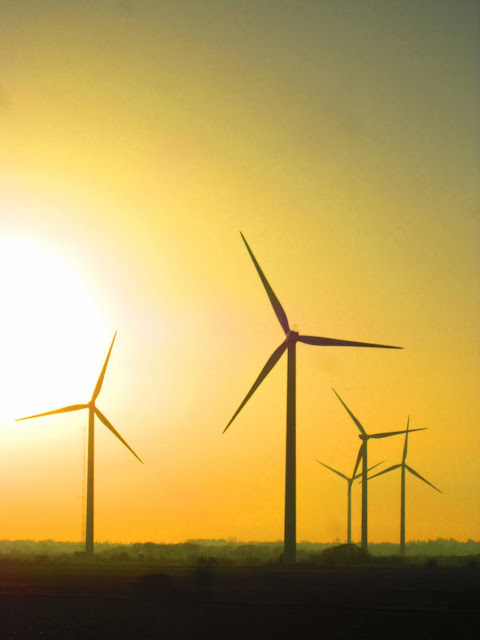 The wind farm at Bradwell, creating eerie silhouettes against a dramatic winter sky. 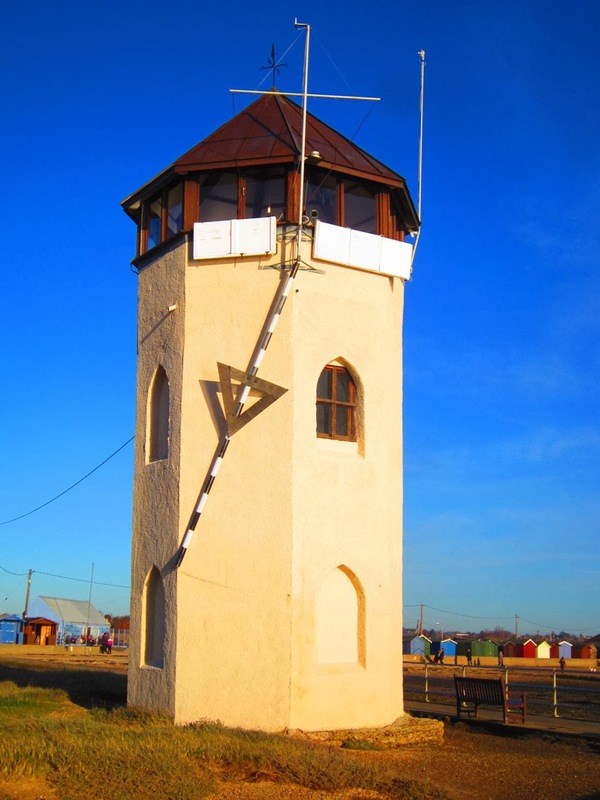 Bateman's Tower in Brightlingsea, which is leaning over a bit, could be the bracing North Sea air! Looking over the 1930s lido at Brightlingsea towards a line of brightly coloured beach huts. 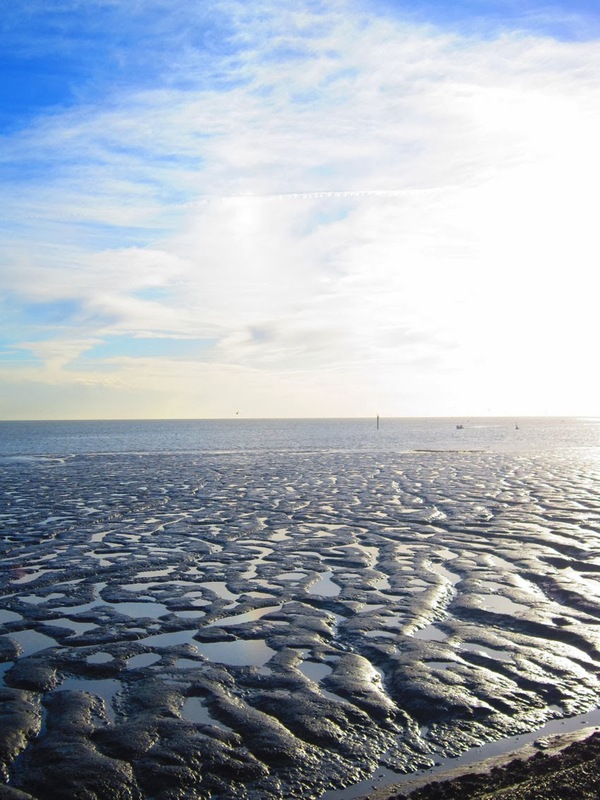 The tide was definitely out at Brightlingsea, but the mud creates amazing patterns. 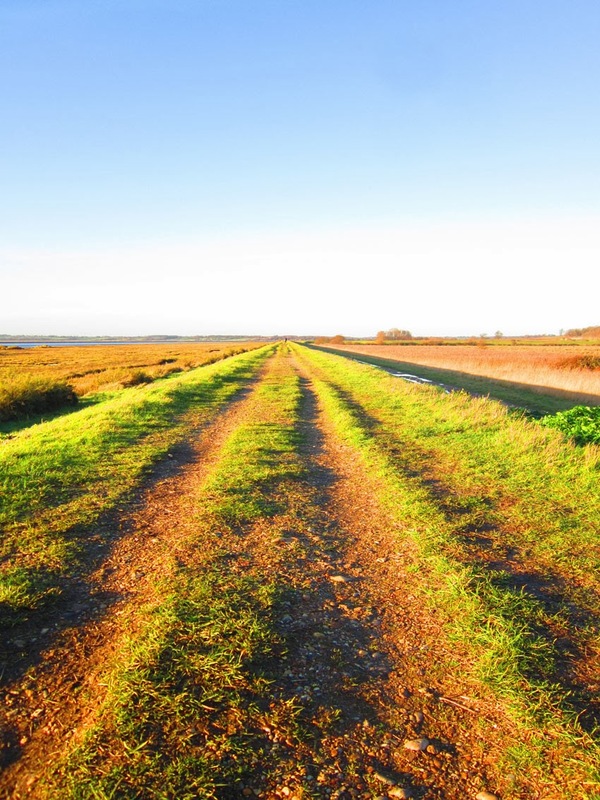 A classic Essex coastal scene, heading out of Brightlingsea, with marshes, flatlands and huge skies. 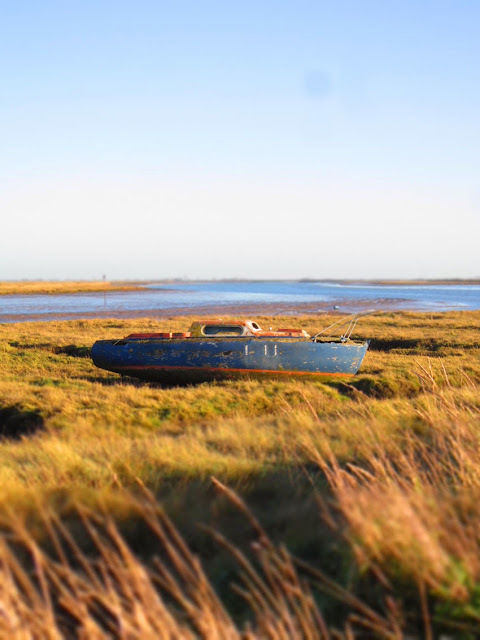 Abandoned boat at Paglesham, which I've often taken pictures of before! Gorgeous beach hut at Shoebury. 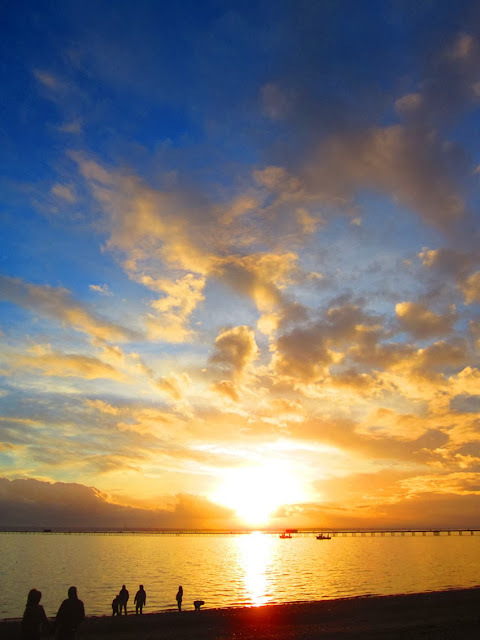 A Christmas Day sunset over Southend pier.